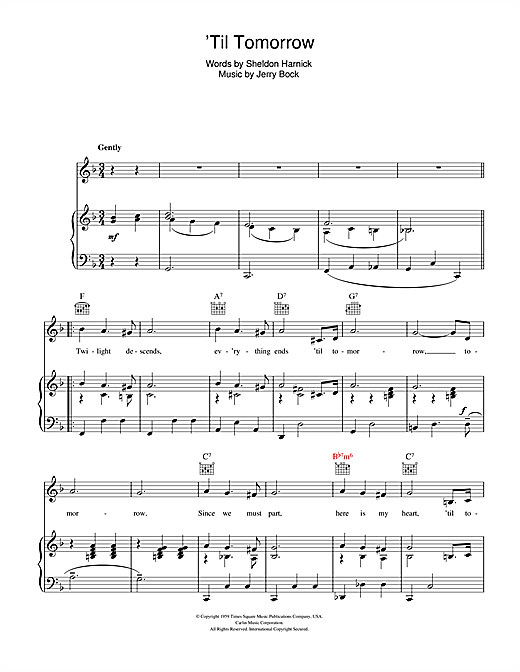 Sing like a star! 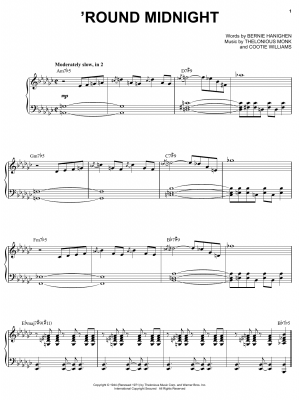 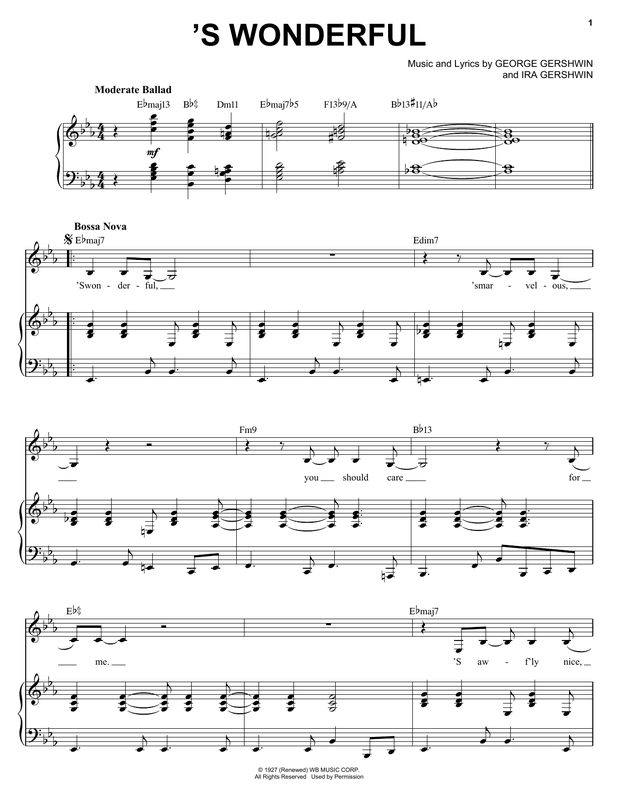 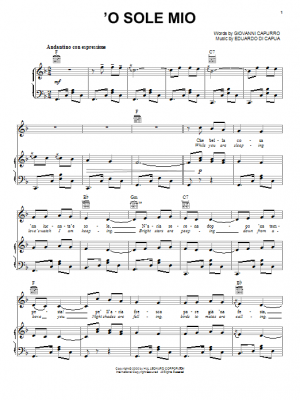 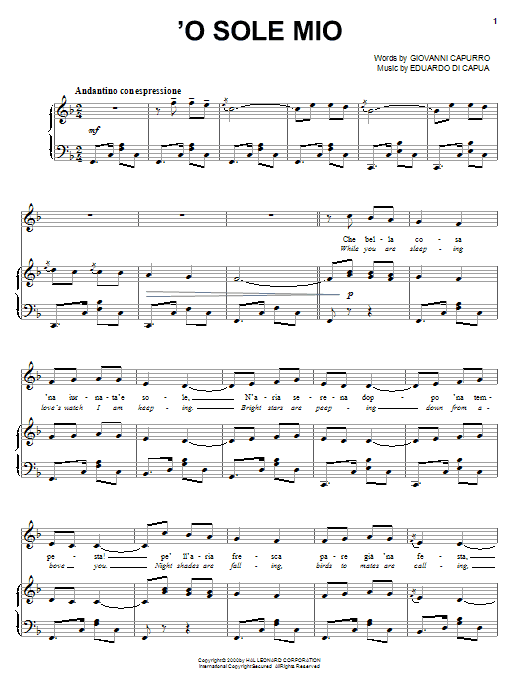 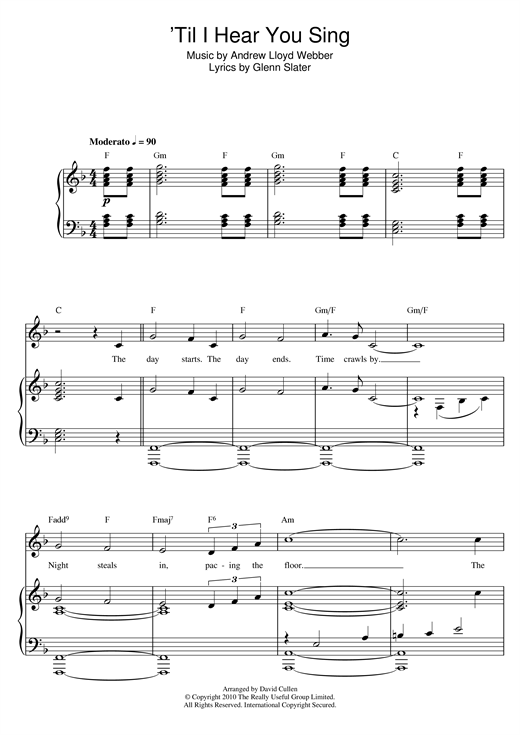 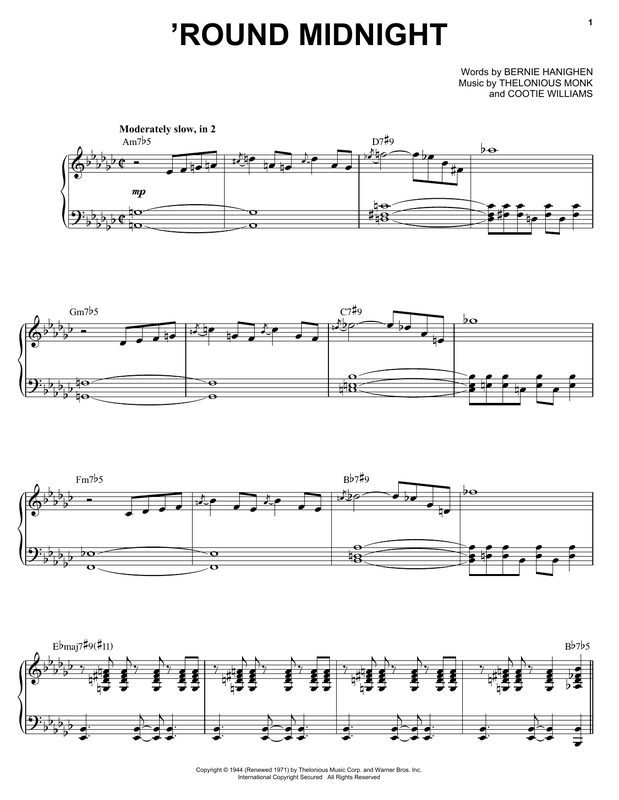 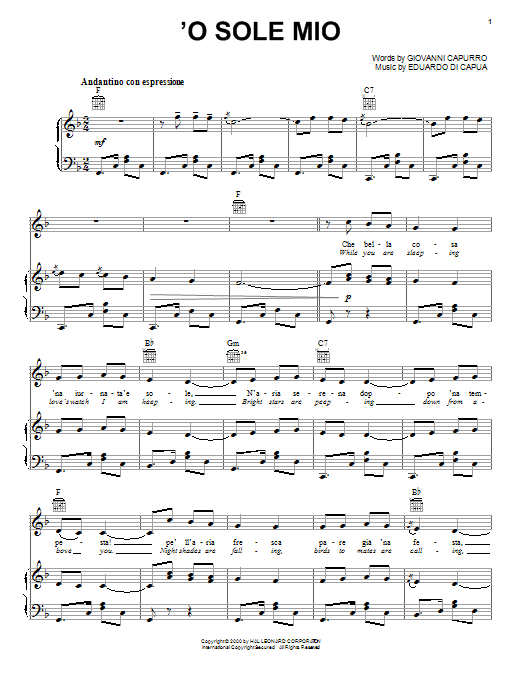 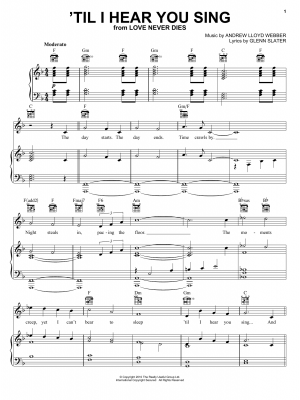 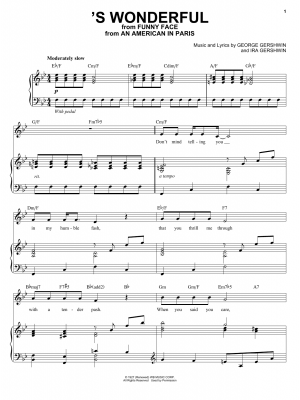 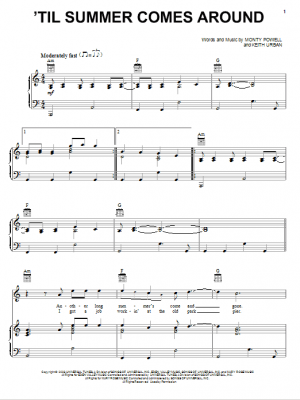 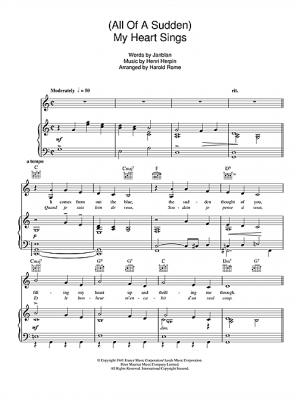 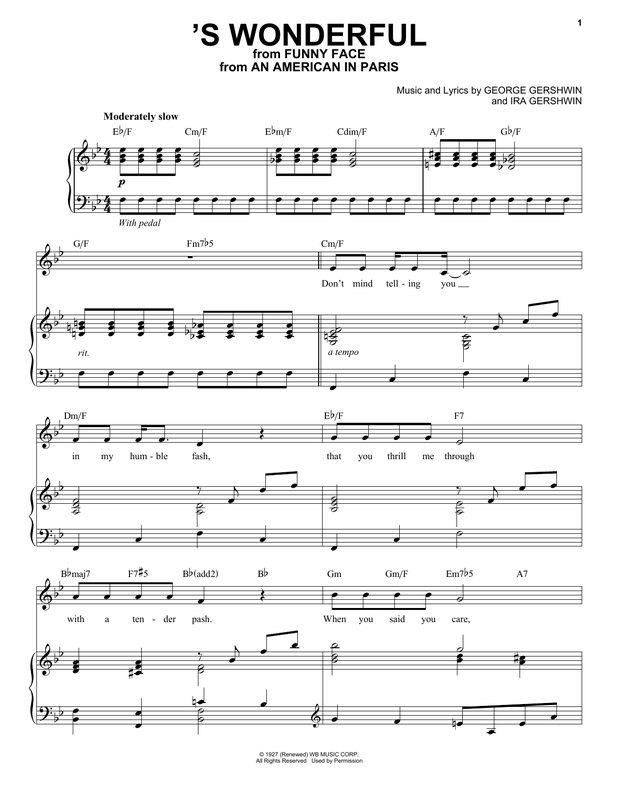 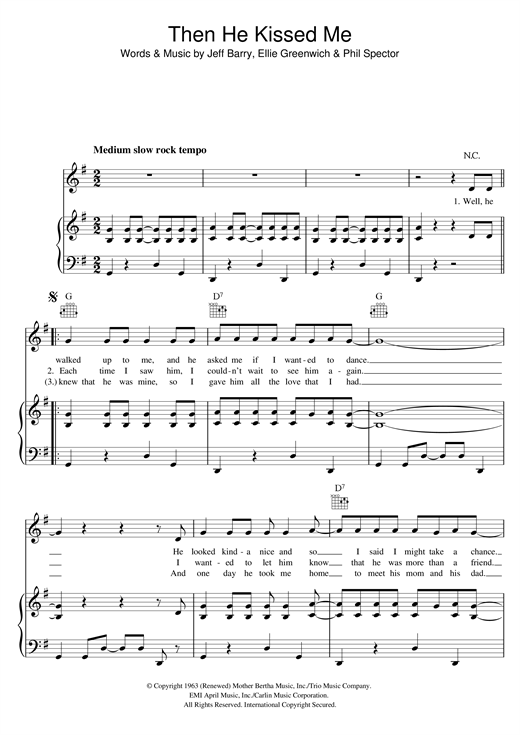 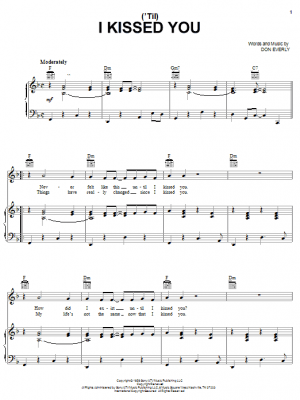 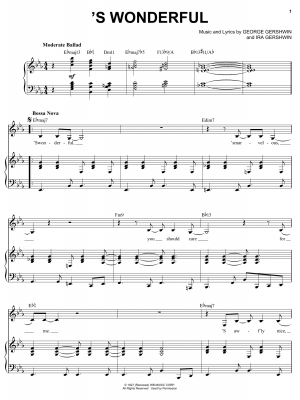 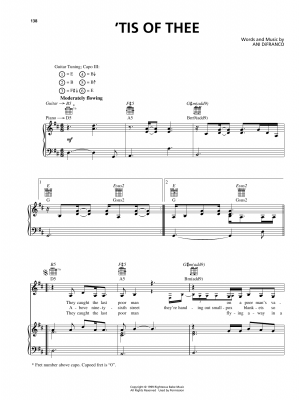 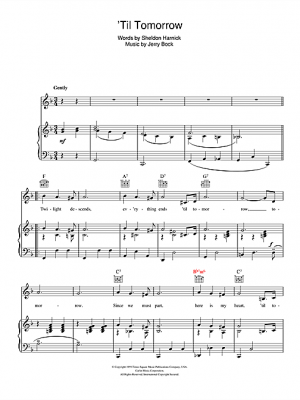 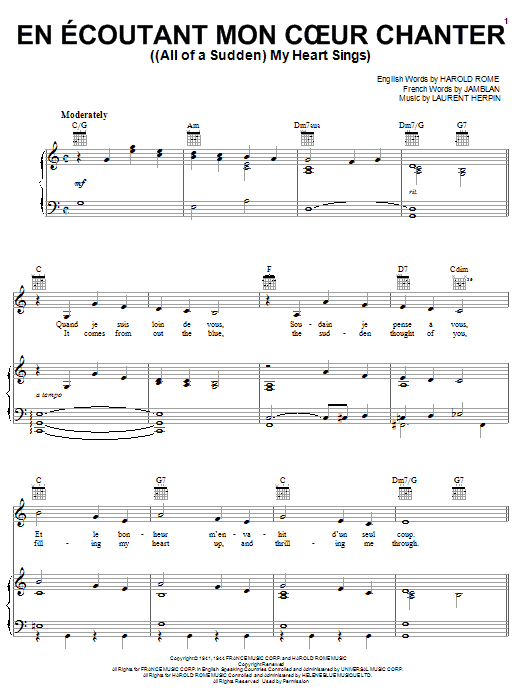 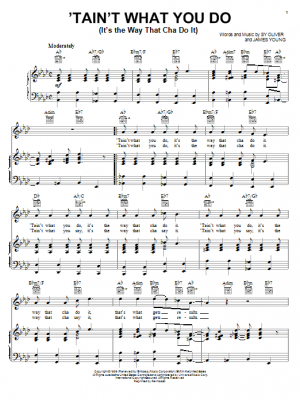 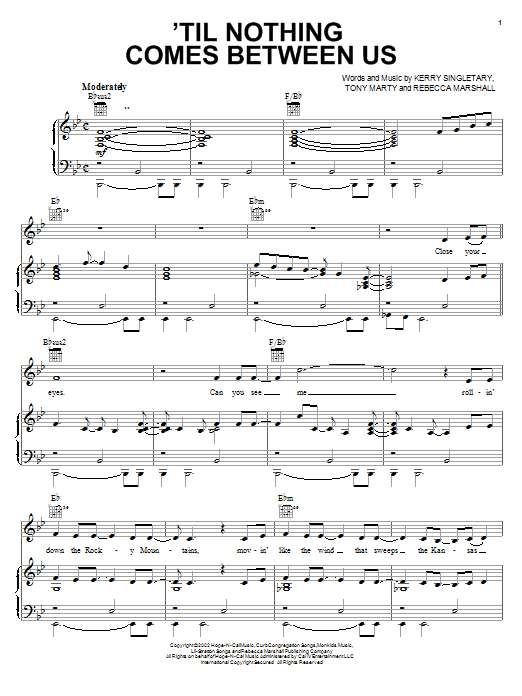 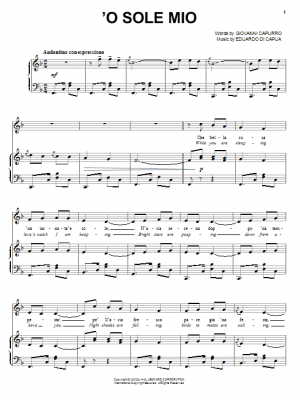 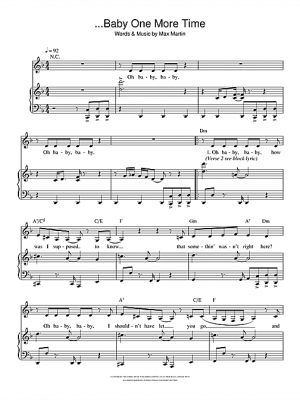 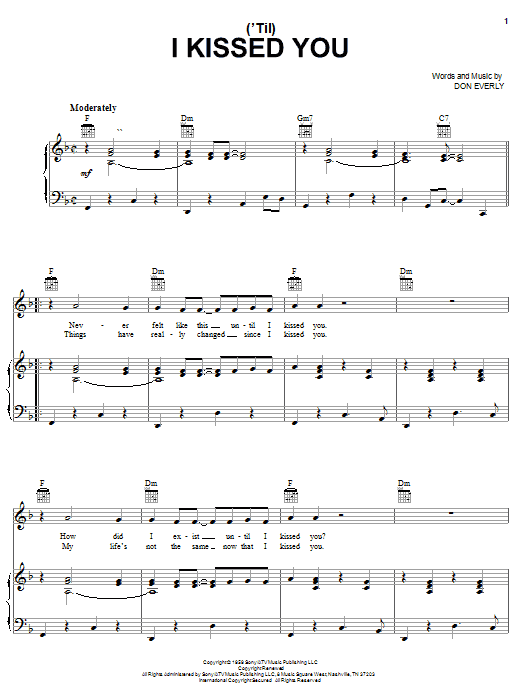 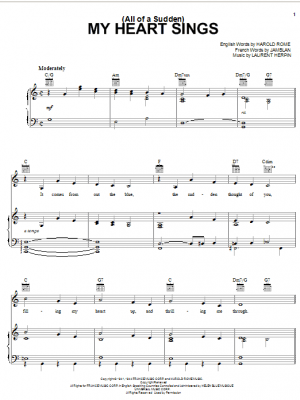 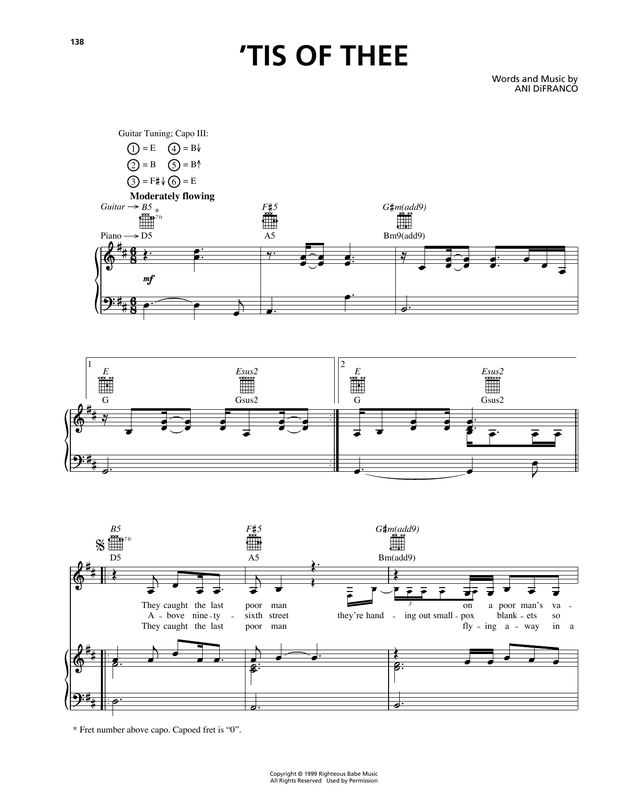 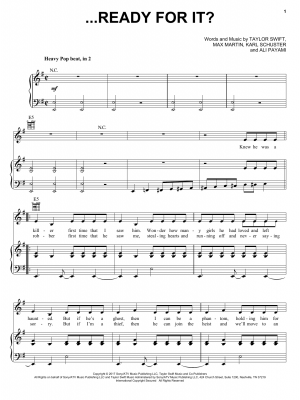 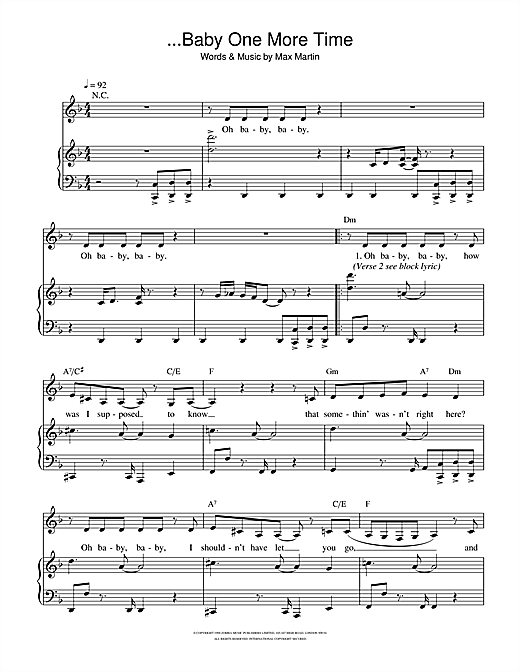 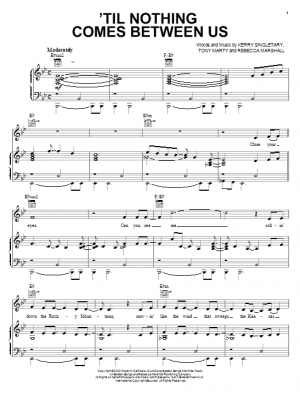 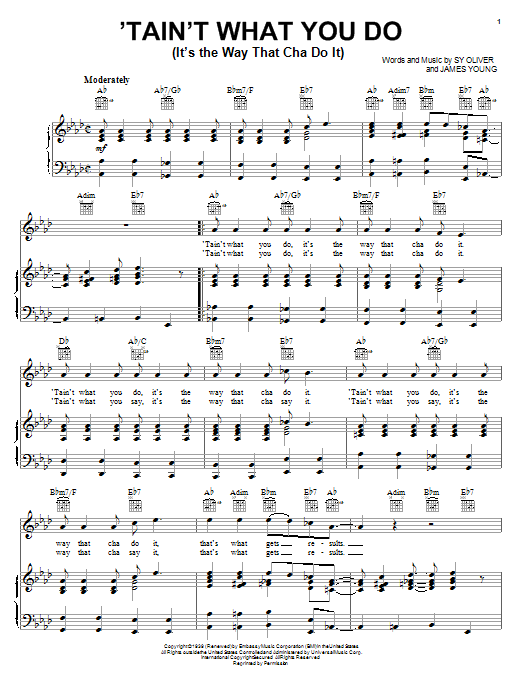 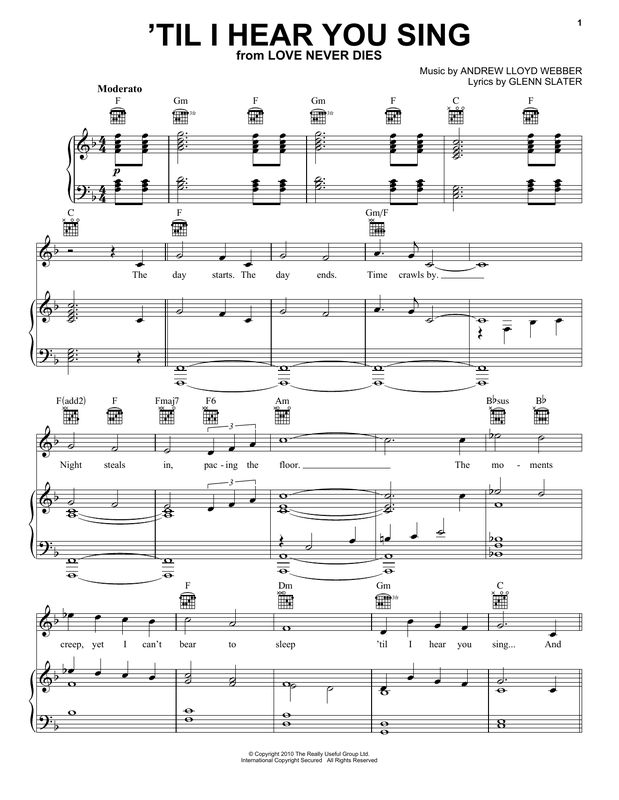 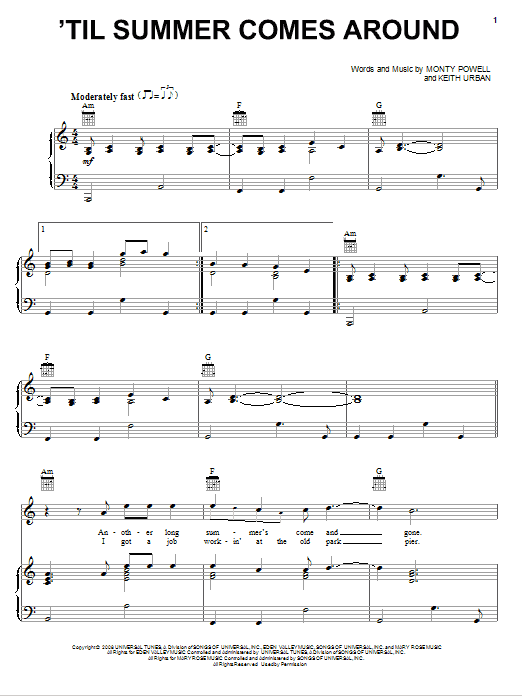 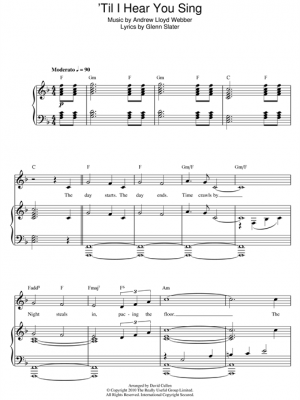 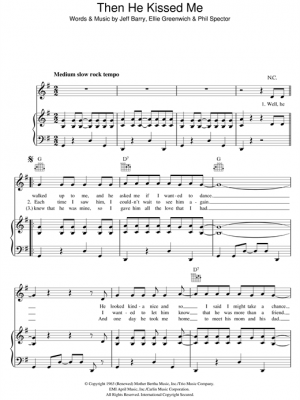 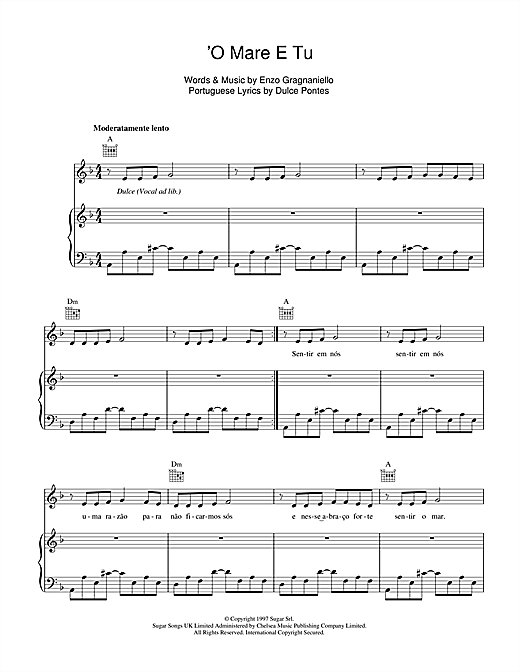 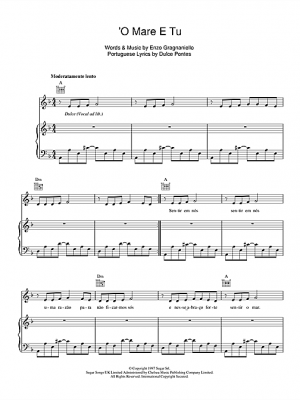 Piano vocal songs, piano/guitar/vocal, easy piano with lyrics, lead sheets. 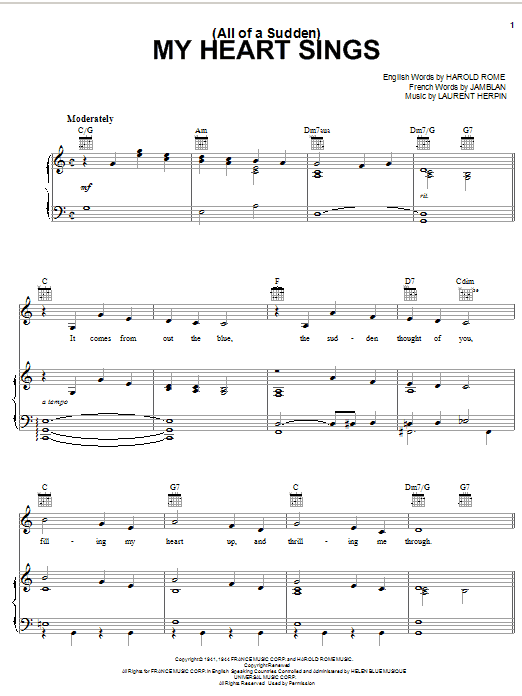 A Thousand Years, A Million Dreams, Hallelujah, Perfect, You Say. 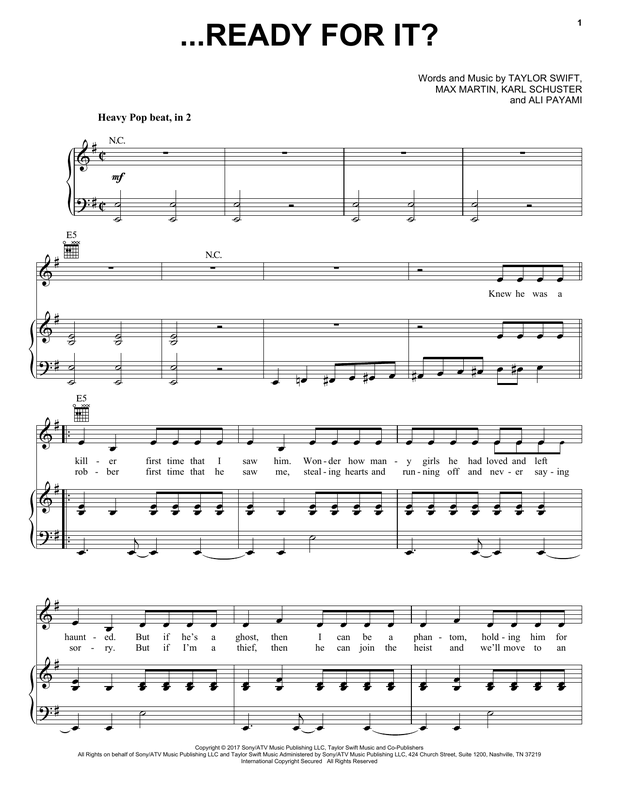 Pop, hip hop, folk, singer-songwriter, wedding, country, rock, ballad.